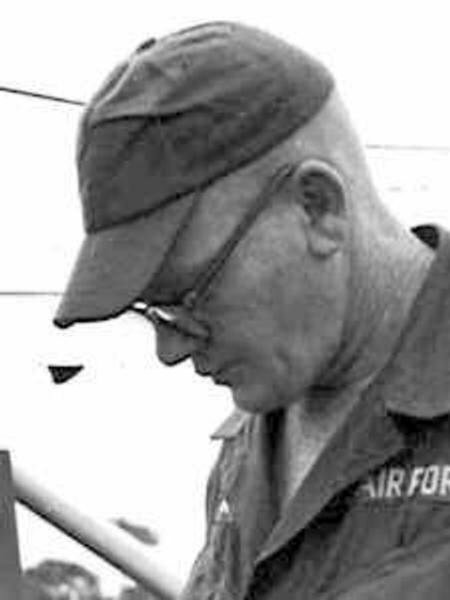 Frank, I've adopted your FALLEN profile on airforce.togetherweserved.com. I promise to complete your profile with the pride and passion that you would have shown, if doing it yourself. Frank, Although we never met, I just want you to know you are not forgotten. You gave the ultimate sacrifice, your life for what you believed in. Sleep well and thank you.